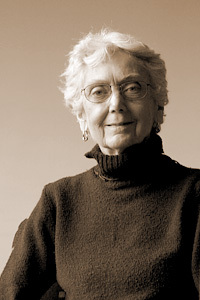 Mary Lee Allen is secretary for the Center for Palladian Studies in America. She holds a Master of Humanities degree from the University of Richmond and an MA in Art History from Virginia Commonwealth University. Allen has retired as the Assistant Director of Gunston Hall, a historic house museum. She studies poetry writing.